The most important part of SEO for any website is selecting the right keywords, making them rank on the search engines and tracking the keyword positions. Checking the Google ranking of keywords is absolutely necessary for any SEO professional or blogger. One should manage all the targeted keywords properly to find out which keywords are the strongest for a specific domain to be able to get a better ranking on search engines. There are many free online rank tracker tools which tell you where a particular keyword ranks in Google’s search results without having to go through hundreds of pages. SERP Tracking APIs provide real-time tracking results using a fully-featured, easy to use interface that makes rank tracking quicker and easier. Today, we look at some of the best rank tracking API services available in the market to help SEO professionals and online marketers. With the increasing importance of tracking keyword ranks by search engines, more and more tools are being developed to offer SERP Tracking. Today, you can find a wide variety of rank tracking APIs that facilitate real-time searches for keyword positioning. These tools find the keywords your website ranks for and lets you keep track of all the keyword rankings for the website in a single, comprehensive place. This saves you hours spent on checking and analyzing rankings for the keywords on search engines. SERP Tracking APIs let you choose and add the keywords that matter the most to your website. Moreover, the APIs are so simple and user-friendly that even beginners would find it easy to get started with. In addition to the rankings, these tracking tools tell you much more about the keywords to help you better with your SEO. You can find out the keyword’s value and search volume generated by Google to decide the most relevant keywords for you. SERP Tracking APIs allow checking the Google performance in real time to create a long-term picture of the effectiveness of specific keywords. You can also use these tools to keep constant tabs on your most significant competitors and the keywords used by them so as to integrate those keywords into your content. Some of these tools even notify you about keyword opportunities – those that do not rank first but have the potential if used correctly. GeoTracker – This API allows monitoring of local keyword rankings for different locations. The tool can easily integrate with any SEO software to fuel it with data related to keyword rankings and usage. DataforSEO – Rank Tracker API from this provider is really simple to use and you need not create any complex projects to start tracking keyword positioning in real time. It comes loaded with numerous useful features that make rank tracking convenient and effective. SERPRobot – Another free SERP Tracking API provider, SERPRobot facilitates automatic SERP tracking through a private SERP bot. You can register at the site to start tracking all the keywords free of charge. SEO API – This tool from SERPs provider offers an intuitive interface to find out which keywords rank the best in Google search engine. 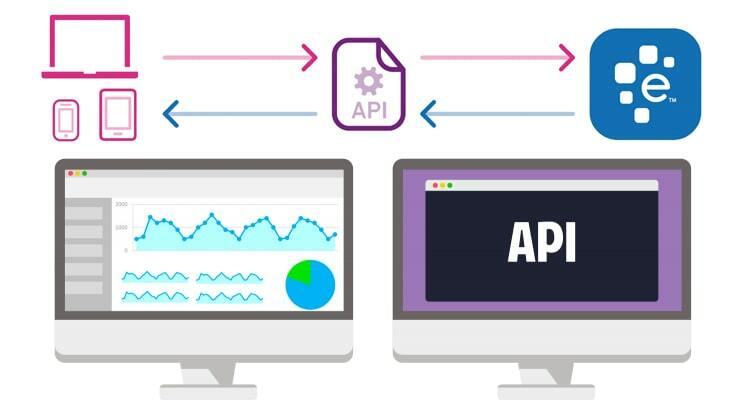 The API provides access to different types of data including the historical keyword rankings from Google and other search engines since you started tracking the keywords. A robust search engine rank tracking platform with a fully featured API, SERPMetrics is specifically targeted at SEO agencies, solution-providers and in-house SEO teams that require bulk keyword tracking. Users interested in tracking the Google search ranks of the strongest keywords for their business can use this API to boost their SEO. SERPMetrics allows performing geo-targeted SERPs on daily, delayed and priority queues. Another important feature of this service is the Mobile Rankings, introduced to allow rank tracking on mobile and desktop seamlessly. Clients can check a keyword across multiple geographic locations to get an accurate idea of what users actually see in the SERPs. Support for mobile and tablet make this service highly effective as Google shows different SERPs based on the device being used. Keyword rank tracking feature of this SEO tool is completely free to use. Additional features can be embedded in the service by paying the charges. With a fast, easy and complete API dedicated to fetching Google rank tracking results without having to wait. 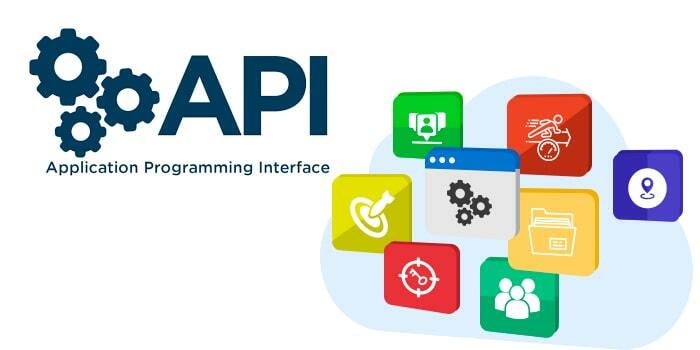 All the API requests are processed immediately with this service. Moreover, every API request runs in a full browser and all the captchas are solved by the system to provide an unhindered service for effective rank tracking. SerpAPI is designed to mimic human search and guarantees showing exactly what users see on search engine results. A handy ‘location’ parameter allows getting Google results from anywhere in the world. This service offers a large number of structured data for links, addresses, prices, tweets, reviews, ratings, thumbnails, rich snippets and much more. The SERP tracking service is available for free trial and has a simple pricing structure. Users can choose one of the monthly contracts and cancel anytime without any charges. Developer package costs $50 per month and allows 5000 searches. You can create an account with the service to start using the API for keyword rank tracking. Though there are many SERP Tracking Services available for free, our top recommended options are ‘SERPMetrics’ and ‘SerpAPI’ for checking keyword positions on Google and other search engines. I am sure you will find them useful for better rankings. We will be glad to see your opinion about these tools in the form of suggestions or comments.